According to a statement released by the Irish Rugby Football Union, the 32-year-old aggravated his ankle problem during the game against England at Aviva Stadium in the opening round where he featured for 56 minutes. Captain Rory Best admitted that Toner's absence will be a big blow to the side but is confident that the replacement will grab the opportunity. "It's a massive blow," said Best. "Devin has been a big part of what we've created here over the last while and he's a great player. "I would say that over the last 18 months or two years he's probably played some of the best rugby of his career, so to lose a player like that, the intellectual property that he brings around the line-out and the calmness that he has is a great thing to have around the team environment. "So he'll be a loss, as any great player is, but when these things happen it gives an opportunity for somebody else and I thought Quinn Roux was great when he came on. "He showed a lot of physicality and he's been playing very well for Connacht - this is going to be a massive opportunity for him. 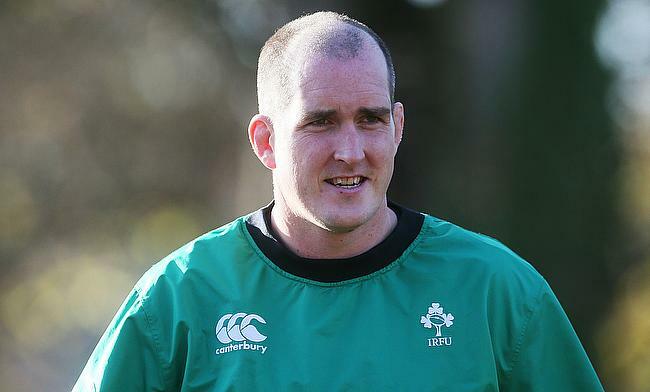 "It's also going to be a massive opportunity for James Ryan and also lead in that second row". Ireland are already without Iain Henderson and Tadhg Beirne, who are recovering from their respective injuries while newly added Billy Holland and James Ryan and Ultan Dillane are the second row options available to Joe Schmidt as they aim to defend their Six Nations title.